As our world becomes more connected through technology, we ironically become less connected to the traditions and cultures that have stood the test of time. Societies that have survived and thrived for centuries have done so through oral tradition, which has proven to be a fragile medium when it comes to preserving history and culture, especially in an age where more permanent recording methods reign supreme. As video games become recognized as legitimate educational tools, we’ll begin to see more games like Mulaka, which aims to convey the history of a culture through the lens of interactive entertainment. 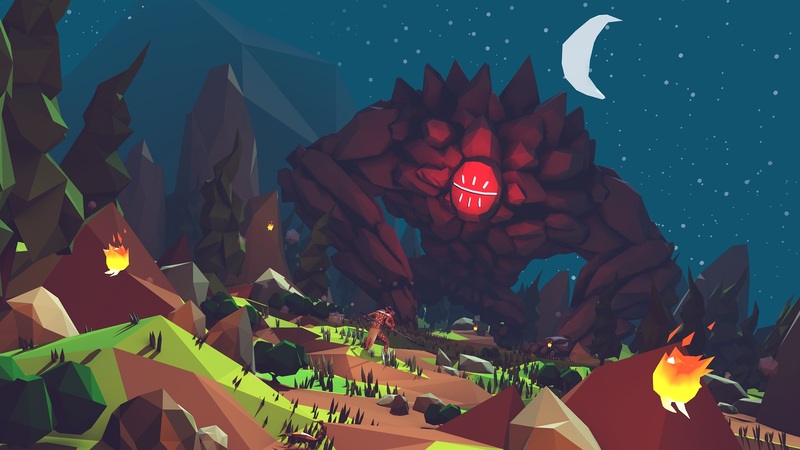 The developers at Mexico-based game studio Lienzo have worked hard to effectively weave the culture of Northern Mexico's Tarahumara people throughout their action adventure game, Mulaka, while staying true to the myths and legends themselves. For most players, the mythology of Mulaka will feel very foreign. However, as an indigenous society raised on oral traditions, the Tarahumara people have passed down myths that have a relatable quality to them, making Mulaka’s narrative feel like an accessible fantasy story that's relatively easy to follow. Players take on the role of a Sukurúame named Mulaka, a special shaman warrior who can call upon the deities for help when needed. When a dark entity called Teregori begins to slowly encroach upon the world, it’s up to you to fend off evil using the powers bestowed upon you by the demigods. In terms of gameplay, Mulaka is mainly an action-platformer with lots of combat and some puzzle solving elements integrated throughout. Although each major city in the game offers an open environment to explore, the gameplay formula of each location remains mostly the same, making each new challenge come off as a bit predictable. When you arrive in a new region, you’ll be tasked with finding three shards that are used to unlock a gate to the next area. You’ll have to solve puzzles and defeat arenas of bad guys to discover each shard and proceed forward. 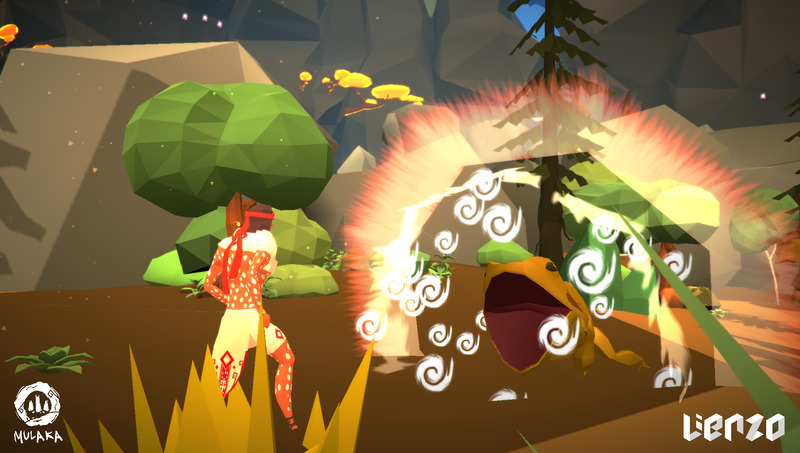 As a Sukurúame, Mulaka possesses a unique ability that allows him to see hidden entities in the world. You’ll need to get in the habit of scanning new locations using your special Sukurúame sight, as invisible creatures are found in nearly every area of the game. Some enemies can turn invisible in the middle of a fight, so you’ll have to toggle your special vision during combat to effectively take down every opponent. As you progress through each area, you will meet up with different demigods that grant Mulaka new abilities based on the animal they represent. Mulaka will eventually be able to transform into various animals, allowing him to fly through the sky as a woodpecker, plow through objects as a bear, and even traverse across water as a sea snake. These transformative properties also play a role in solving environmental puzzles as well. Mulaka’s primary weapon is a spear, which can be upgraded by spending Korimas that you gather throughout the game. 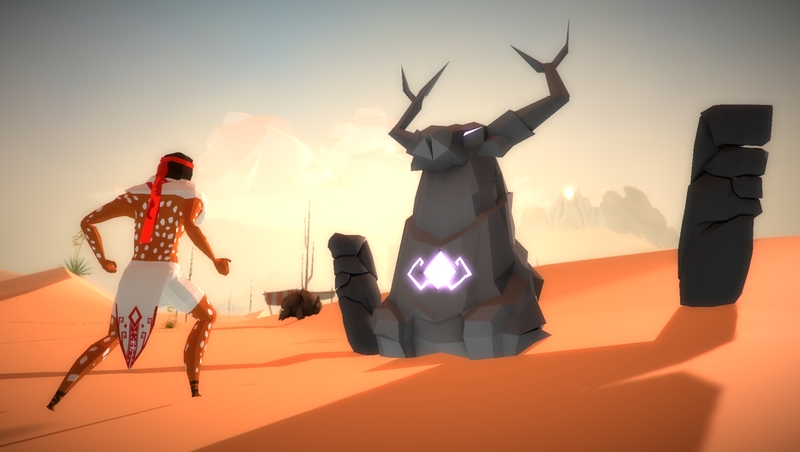 Mulaka has a low-poly art style that should allow the game to run pretty smoothly even on low-end systems. Beautiful painted images occasionally grace your screen during cutscenes, spicing up the game’s minimalist aesthetic. While I found the low-poly design to be rather charming, some may feel that the simplistic appearance causes the game to lack polish in some places. From the stunning landscapes to the mobs and villagers you meet along the way, the culture of the Tarahumara is found throughout every aspect of the game. Even Mulaka’s endless stamina is based on the real life runners of the Tarahumara, which the developers touched upon during our interview with Lienzo. 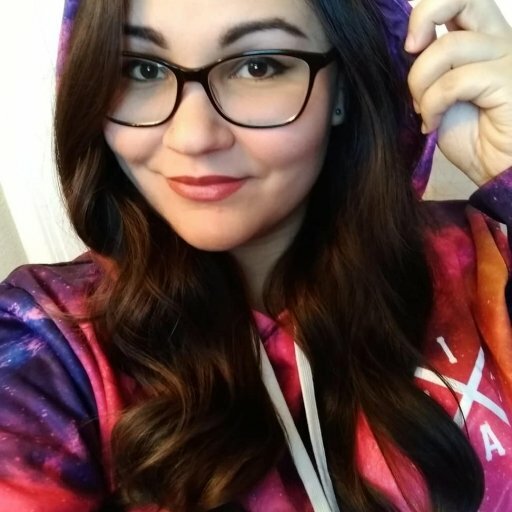 As much as Mulaka takes clear influence from games like The Legend of Zelda, it lacks a few key gameplay components that make combat in Zelda so flawless, namely the ability to reliably lock onto opponents. Mulaka doesn’t have an elegant lock-on mechanic, which diminished the combat experience a bit for me. Not having a reliable lock-on function adds an unnecessary hurdle to combat. There’s already a lot to keep track of during fights that have multiple enemies, and accuracy is key when enemies surround you in groups or attack in waves from different directions. A proper lock-on function would make Mulaka’s combat infinitely better. Although Mulaka has a few shortcomings in terms of visuals and combat, this inspirational action-platformer still offers plenty of charm. 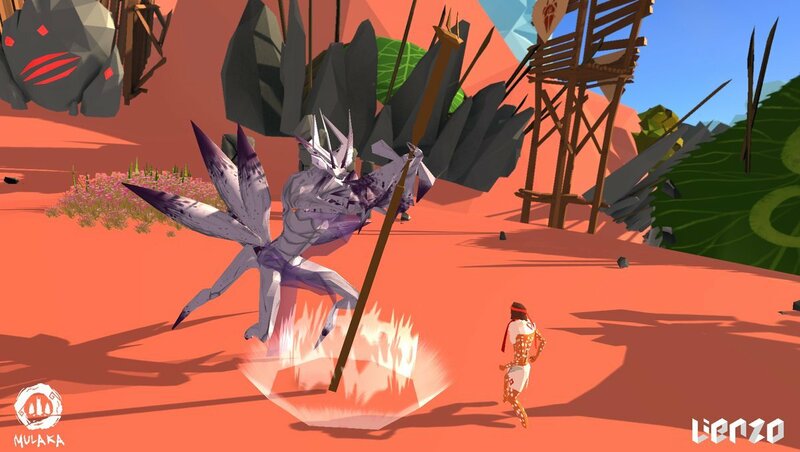 Even if you don’t remember every unique creature or entity, the world of Mulaka is encompassing enough for players to come away with a sense of what Tarahumaran culture is all about. Lienzo has done a fine job exposing a lesser-known culture to a wider audience through the vessel of an intriguing and entertaining adventure game.